MedFit Tour at Club Industry Show in Chicago! 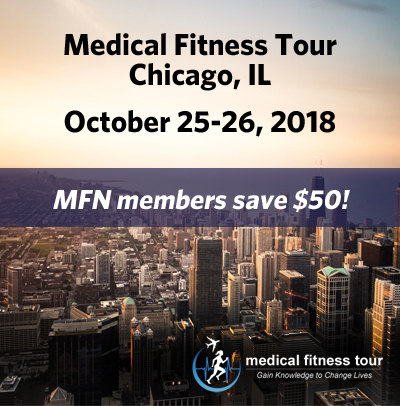 Join us later this month for MedFit Tour in Chicago! Registration includes educational sessions (CEUs included) with world renowned speakers, discussion groups, networking, and access to select Club Industry Show events, including the Exhibition Hall, Networking Nightcap and Morning workouts. As an MFN member, you get $50 OFF registration. Use code mfnchi464 during check-out. 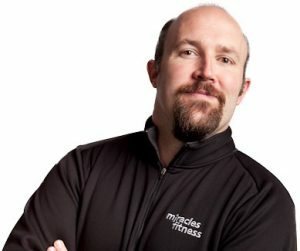 How to Choose Your Next Fitness Conference? 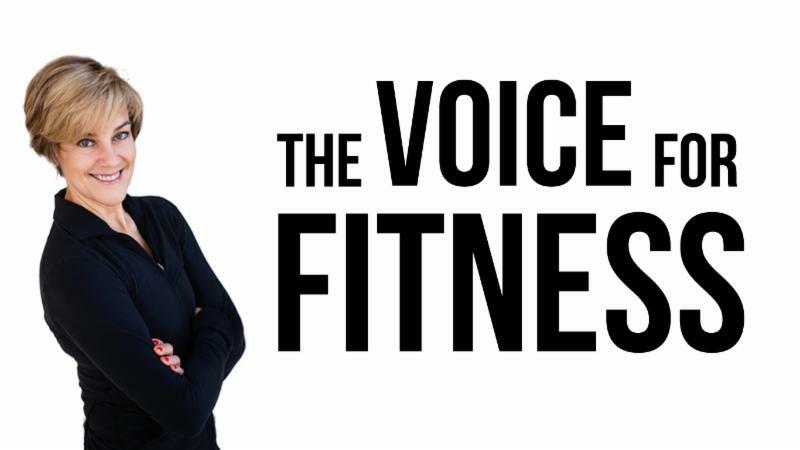 The Voice for Fitness Podcast , hosted by Debra Atkinson, recently interviewed Director of Education and Programs for the MedFit Education Foundation, Tony Berlant. 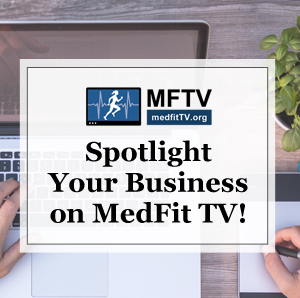 Debra and Tony discuss the MedFit mission and the Medical Fitness Tour conference. Sleep is an active and dynamic state during which many processes vital to health performance and well-being take place. Feeling rejuvenated and refreshed after a good night’s sleep is one clear benefit. This webinar will cover valuable information about sleep as well as how sleep affects your health and fitness goals. Participants will leave with practical, healthy sleep tips and techniques that can be used to get a better night’s sleep…tonight! Discover how sleep works and recognize the symptoms and consequences of sleep deprivation. Gain understanding of the factors that can disrupt sleep which may compromise our job productivity, relationships, health, safety and more. Sleep is simply unproductive “down time” when your brain shuts off and you get a little rest….OR IS IT? The need for prevention, treatment and rehabilitation of chronic disease continues to outpace the qualified resources available to serve those who need it most. Despite more accessible information and education and a more widely accepted holistic approach to health, there is a significant gap between the care a patient receives and the healthy lifestyle habits that can prevent and manage disease. There are exciting and limitless opportunities for healthcare professionals from all corners of the care continuum and highly-qualified fitness professionals to collaborate and work in synergy to have a direct impact on the growing national health crisis. How do we train clients safely, effectively and intensely with joint replacements? With our ever exploding aging population, clients with joint replacements are becoming commonplace. ﻿There is no need to fear working with clients with joint replacements, but having a few unique tips and tactics will help, especially when dealing with clients with hip and knee replacements. If you can't attend the live presentation : register and receive a recording of the webinar following the broadcast. CEC quiz will be available for purchase for this webinar. Insure Fitness Group (IFG) provides personal trainers and group fitness instructors with comprehensive liability insurance protection, group fitness resources, and personal training insight. Let’s face it: Accidents happen. But you can be prepared for the unexpected. 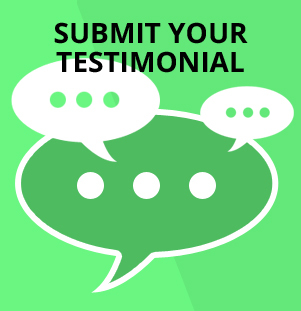 By purchasing personal trainer insurance, you protect yourself from potential professional and financial disaster. 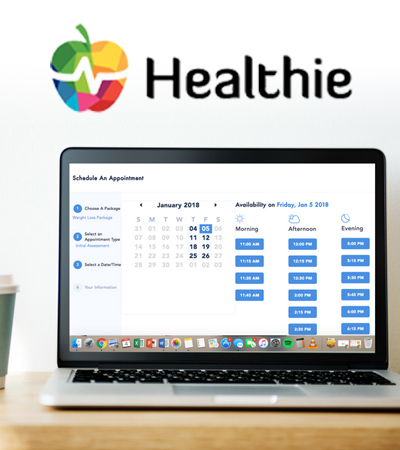 Healthie is a HIPAA compliant All-In-One Practice Management and Telehealth Platform, helping you r un your business and build close relationships with clients. 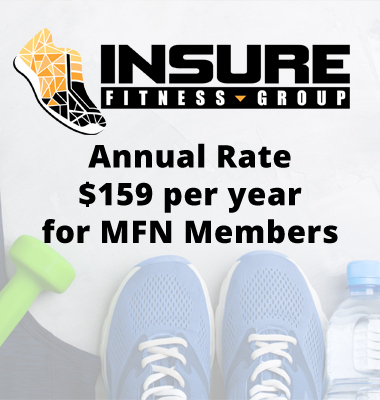 MFN members receive 10-15% off a Healthie plan. Healthie offers a free trial of their platform, so you can try it out for your business! "There is always HOPE. Everyday we see the amazing ability of the body to heal and the mind to find a way. 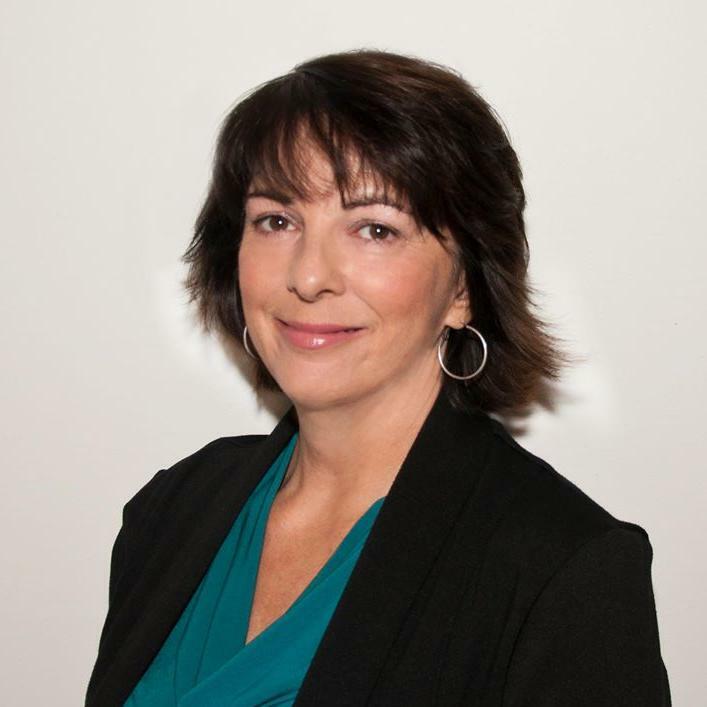 If approached with an experimental mindset, we can encourage clients to try on new ideas and tools and discard those that don’t work -- not as failures, but as a part of a natural exploration process..."